Brokers beware – the conventional power and renewable energy sectors must prepare to face disruption from several sources, including adverse developments in the insurance market, according to a report by Willis Towers Watson. 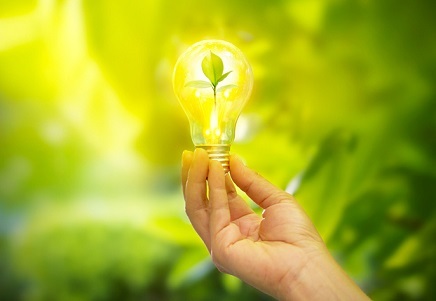 The global broking firm’s ‘Power and Renewable Energy Market Review’ highlighted climate change as one of the most likely disruptors of the energy industry. It said that climate change isn’t only influencing the composition of countries’ energy mix, but also the underwriting positions of large parts of the insurance market, as the major European carriers pull back from the coal-fired sector for environmental reasons. This withdrawal by major insurers will hit independent and smaller coal operators the hardest, as they will be the most vulnerable to the lowered market capacity. Furthermore, the Lloyd’s ‘Decile 10’ initiative is setting the tone for a more rigorous global insurance market environment in 2019. While mostly positive, innovations in power generation, such as larger wind turbines with increased output, can actually disrupt the industry due to insurers’ unwillingness to embrace the risks associated with unproven generation technologies. Geopolitical concerns can also affect renewable energy companies, as national governments have the power to change favourable regulatory regimes. If a government decides to cut renewable incentives, it could impact the developers’ pre-agreed investment and result in losses. Finally, the report mentioned that ever-mutating cyber risks present not only direct threats to companies’ own operations but also put their supply chain and customer accessibility in jeopardy. “The risks facing the power and renewables sector are wide-ranging and ever-changing,” said George Nassaouati, head of natural resources for Asia at Willis Towers Watson. “As the effects of climate change and geopolitical risk continue to create uncertainty and remain at the top of boardroom agendas, the rapid innovations in technology present both threats and opportunities.